The food or foods to be omitted from the child’s diet and the food or choice of foods that need to be substituted. Please ensure that detailed diet information is provided on the medical statement stating the level of omission of the food allergen or foods that your child is intolerant to. This information is necessary to ensure your student is provided with the foods that are appropriate to their specific dietary restrictions. For example, if your student cannot have milk, we need to know if they cannot have milk to drink or if they cannot have any milk or dairy at all in their diet. Or, if they cannot have eggs, we need to know if it is just whole eggs (i.e. scrambled eggs) or eggs cooked in products also (i.e. 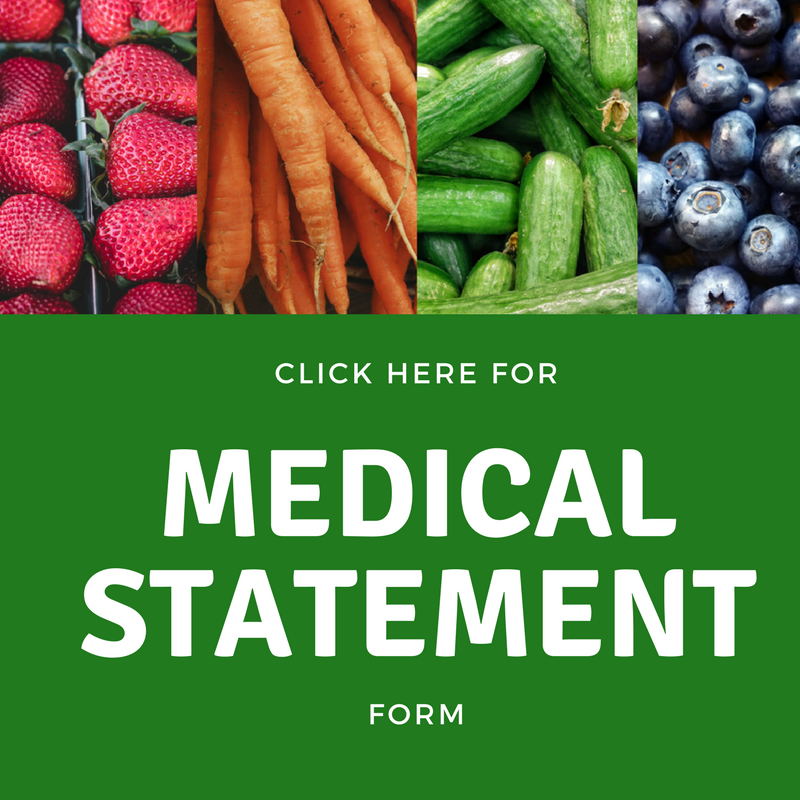 cakes) Please complete the Medical Statement for Student’s Requiring Special Meals form and turn it in to your school health office. Feel free to contact one of our Dietitians at 816-736-6859 or at Misty.Newland@lps53.org. (M for more information or how we can better meet the special diet needs of your student. 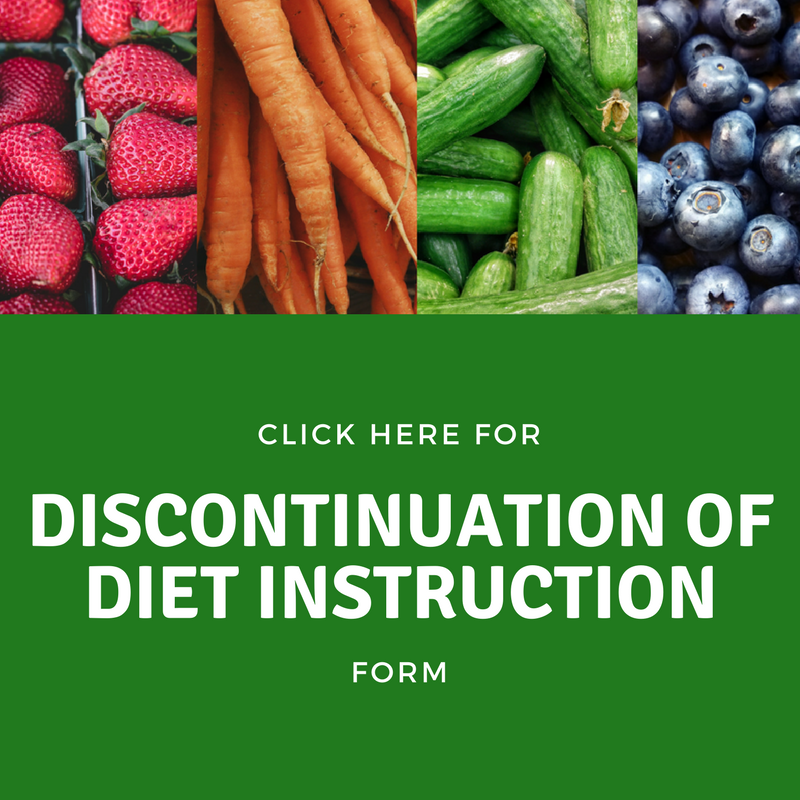 If your child’s diet changes for any reason, please make sure to have your physician fill out the Discontinuation of Diet form. It is the policy of the Liberty Public School Nutrition Department to follow any medical documentation that is on file in our office. We cannot make any changes or substitutions until the proper medical form is on file.